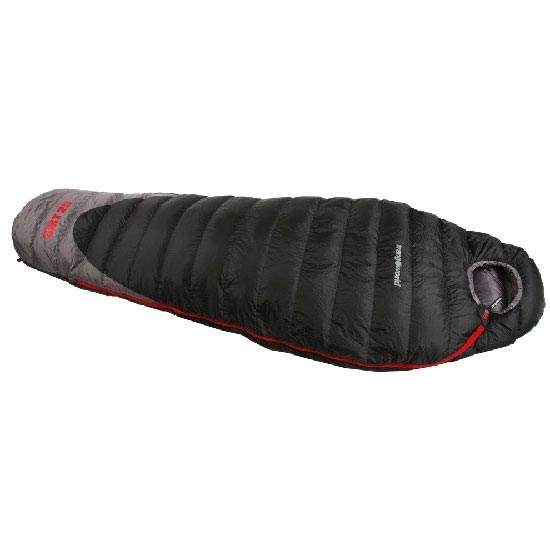 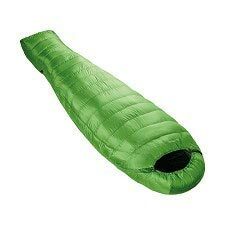 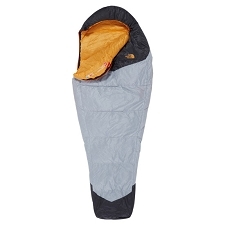 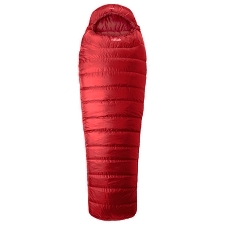 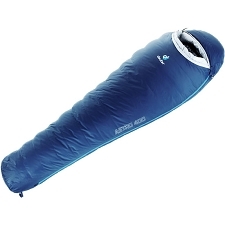 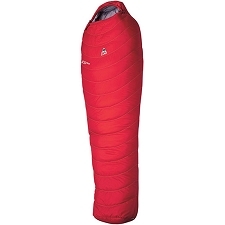 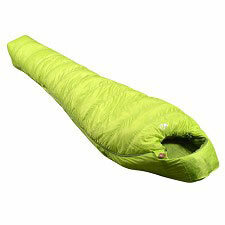 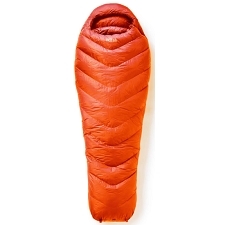 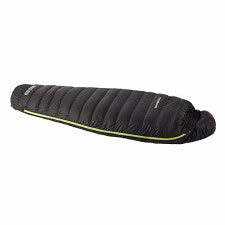 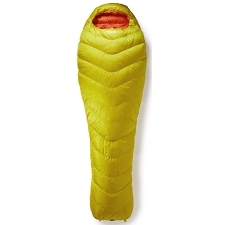 The Saco Summit is a warm and lightweight sleeping bag for the mountain. 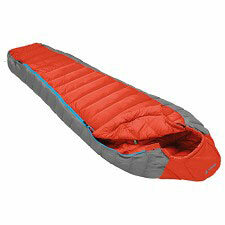 Built with 240 Nylon Ripstop D/P Coating for the exterior fabric and filled with 500 power fill down. 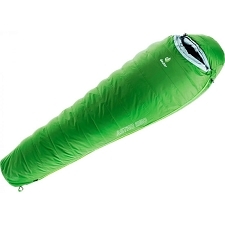 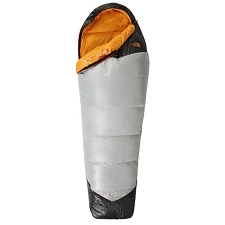 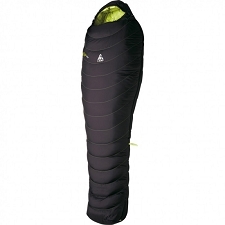 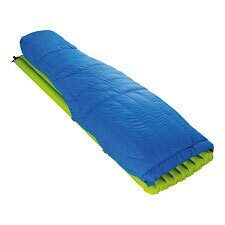 Also includes thermal insulation and is suitable for 3 seasons, mid-mountain or camping. 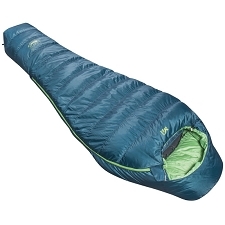 Customer Opinions "Saco Summit 20"